The Formentera Council has announced that from March the Citizen Information Office (OAC) will no longer open Saturdays and opt instead for Thursday afternoon service. The OAC's Monday to Friday timetable till now —9.00am to 2.00pm— will remain unchanged. However, the office will begin offering Thursday service, 4.00 to 6.00pm. The tweaked hours were a response to sagging turnout on Saturday mornings and requests the office open one afternoon per week. The Council additionally offers a similar service online. 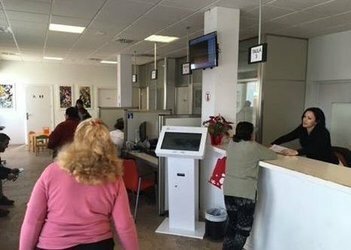 Using the Virtual Citizen Information Office (OVAC), residents can take care of 78 formalities via internet, including some of the most often requested, like renewing passes for parking in la Savina or ferry travel.